Welcome to our Sheet Music department, where you can browse and buy from our enormous range of over 800,000 products. 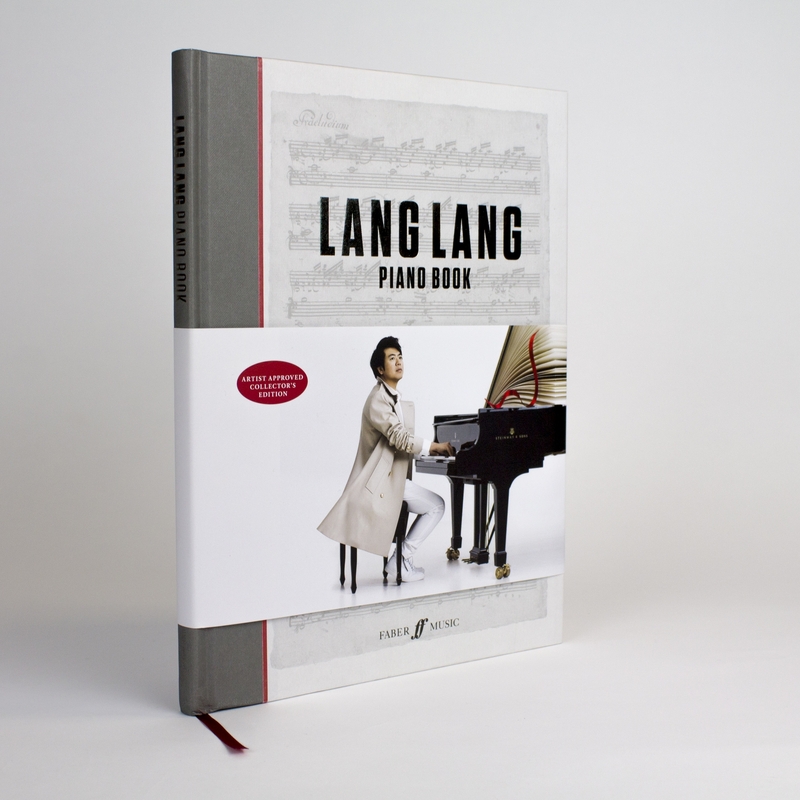 Internationally renowned pianist Lang Lang has just released his brand new publication Lang Lang Piano Book. This collaboration with British publisher Faber Music accompanies his eagerly awaited new solo album Piano Book with Universal Group and Deutsche Grammophon. Find out more about the pianist and his sheet music publications here. 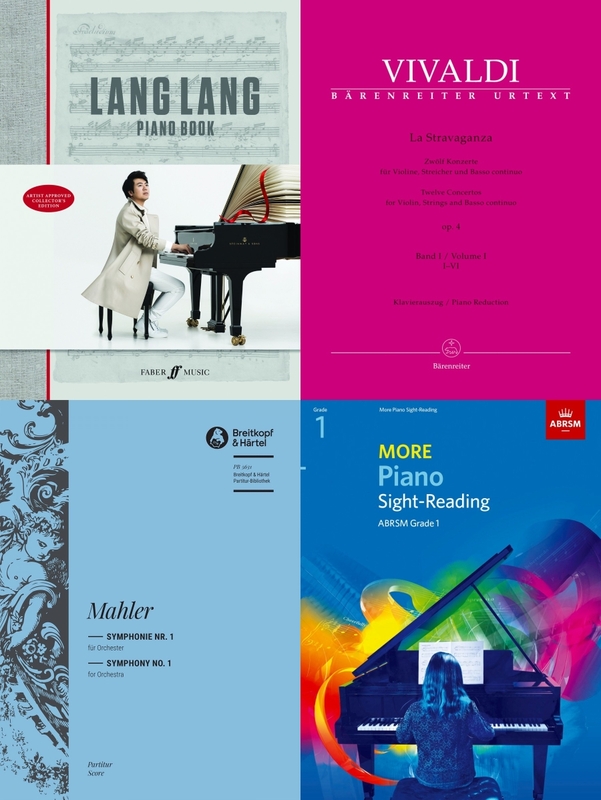 A piano album from Lang Lang, new editions from Bärenreiter of music by Beethoven, Vivaldi, and Dvořák, the start of a new critical edition of Mahler's symphonies published by Breitkopf, and choral works by Mendelssohn, Vivaldi, and Biber from Carus Verlag. 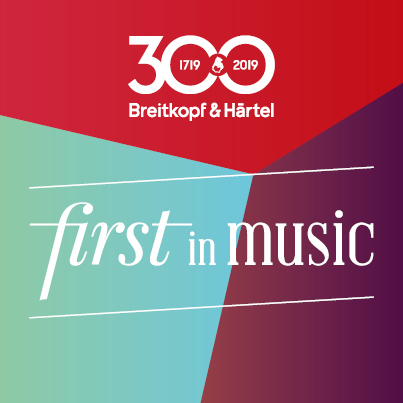 This year marks the 300th anniversary of the oldest music publisher in the world, Breitkopf & Härtel. To celebrate this event, until the 31st May we are offering 25% off their extensive catalogue of music. Find out more about the company and their new publications here.